The recent surge in the price of BTC and the rest of the altcoins has led many analysts to take an optimistic view about the cryptomarkets, vowing that the bearish trend of 2018 is possibly coming to an end. “Risk appetite is positive for bitcoin … If the S&P 500 made a 2.5 standard deviation move [as it has done year-to-date] and investors are looking for vol [volatility] that’s building a base case for Bitcoin. Lee is recognized in the community for his strong bullish sentiment even in the worst of times. In 2018, he predicted that BTC could end the year at 25k, then 22.5k, then 15k. After the BTC closed 2018 below 4k, the head of Fundstrat Global Advisors tweeted that he would not make more predictions about the price of the BTC. 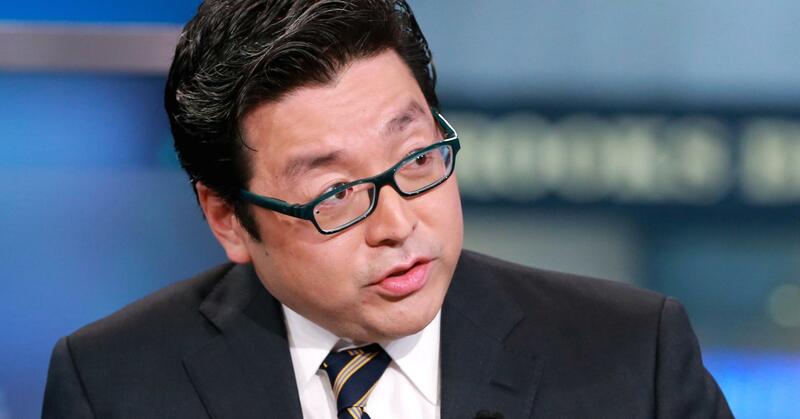 Not everyone shares Tom Lee’s judgement; there are still many investors with a bearish view of the market. One of them is Tone Vays, who recently explained that it is very probable that this is a “Bull trap”. Mr. Vays explained that the rise cannot be considered a bullish trend since it only lasted two days, and if it was provoked by a massive investment by a whale, it is possible that a correction will happen soon. Vays explains that if the BTC falls below 4950 USD, the bearish streak could lead to new lows. The renowned trader recently commented that BTC could reach 1.3k in a highly pessimistic scenario.